Our philosophy of care encompasses the whole person. Each staff member receives specialized training in how to care for the physical and emotional needs of residents with memory loss. Meaningful activities, healthy meals, and support from our team provide well-balanced care for body and mind. 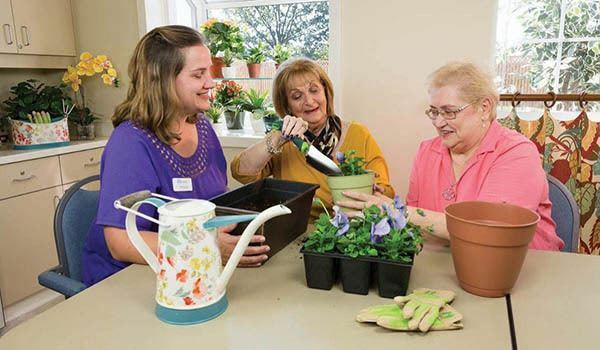 The right mix of the familiar and the new create an environment for success within our memory care community. The bright, inviting atmosphere, engaging activities, and predictable routines encourage independence and provide opportunities for each resident to be active and involved. Arts and crafts, music time, and fun group activities can be enjoyed in the living area. Meaningful, Montessori-based activities focused on daily life are designed to stimulate the mind, body, and soul. 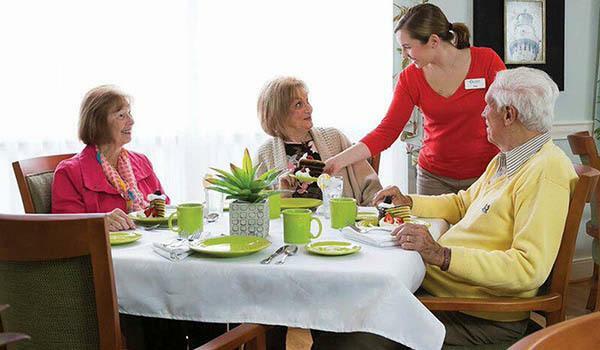 Our senior care providers receive specialized training in dementia and Alzheimer's disease and are available to help residents with meals, dressing, healthcare, and daily living activities. We have developed a daily schedule that promotes independence through familiar routines, activities, and events. It also provides time for new and fun activities. The customized programming and the encouragement of the staff make for a fulfilling and happy lifestyle at Great Falls Assisted Living. 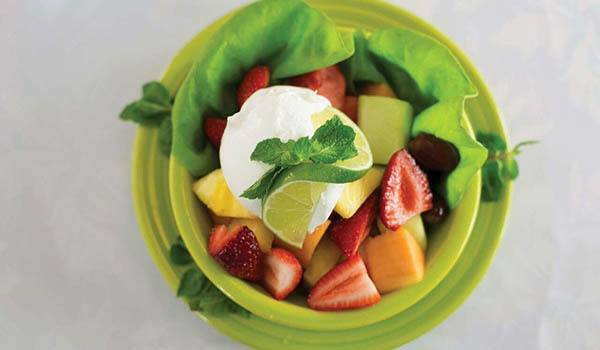 We offer well-balanced, healthy meals and snacks prepared by an Executive Chef and approved by a Registered Dietitian. Our meals are served family style in the neighborhood dining room - just like at home. Residents can enjoy delicious meals with friends and are encouraged to share in familiar activities of family life, such as setting and clearing the table. A variety of menu items are offered to encourage healthy eating and hydration.